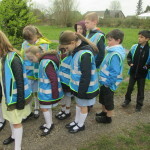 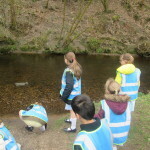 This term in Life Skills Academy the children learnt all about water safety. 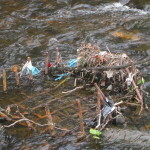 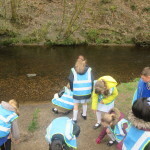 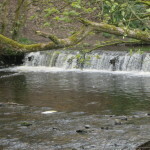 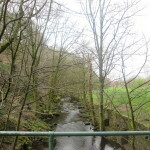 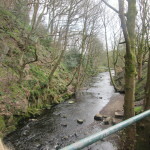 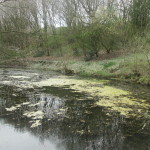 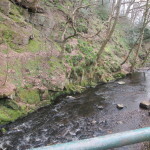 They went down to the local river and discussed what they should do if they ever thought they or a friend were in danger. 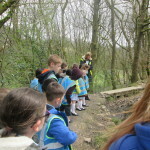 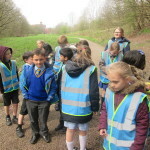 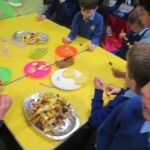 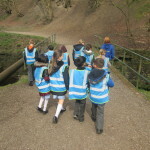 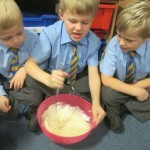 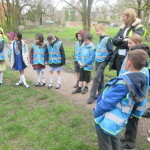 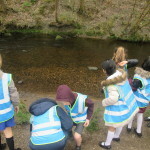 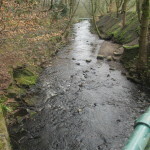 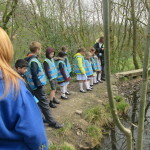 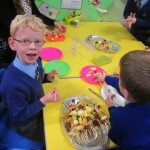 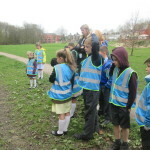 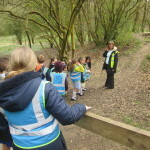 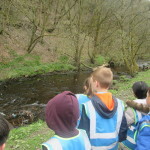 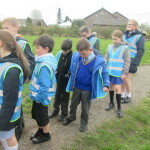 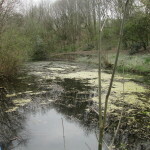 The children were all very mature and enjoyed learning outside the classroom! 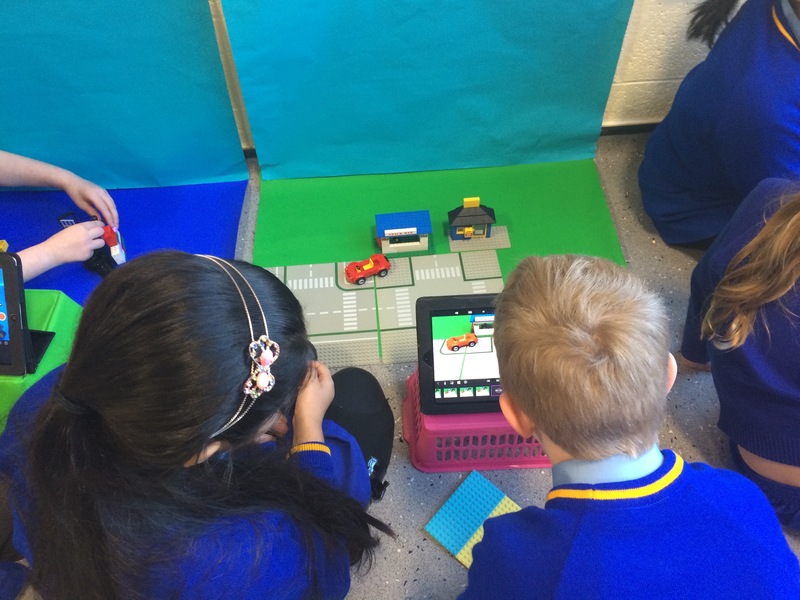 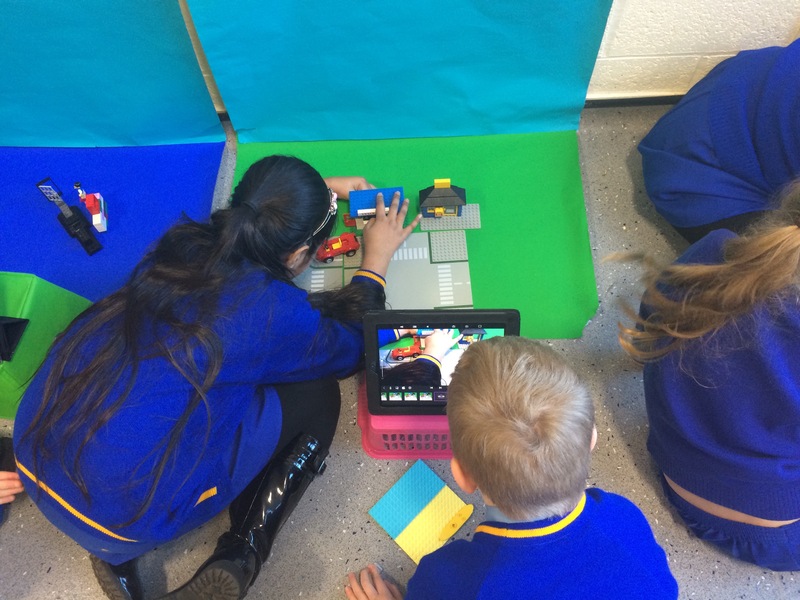 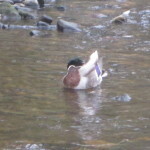 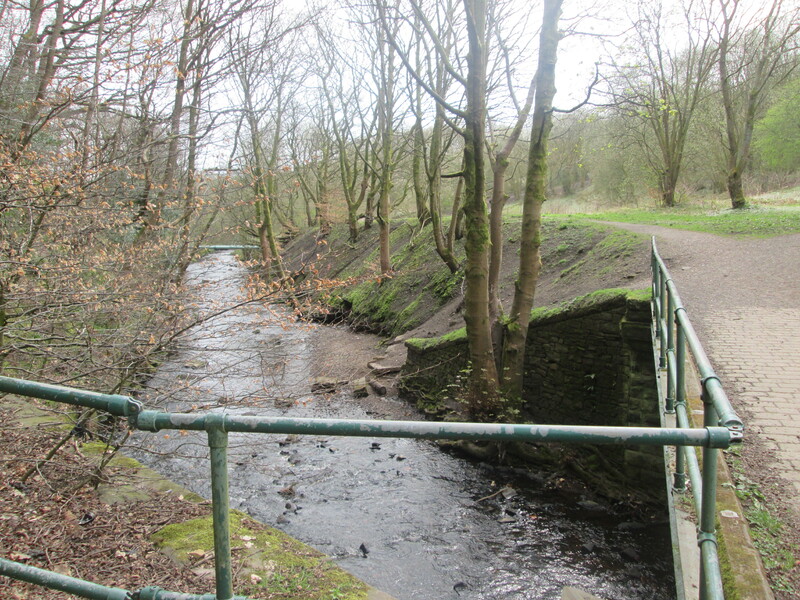 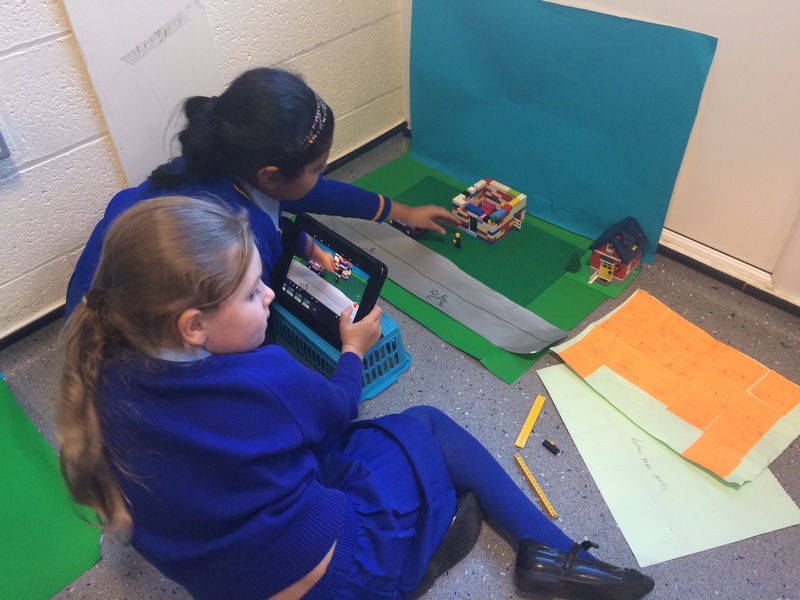 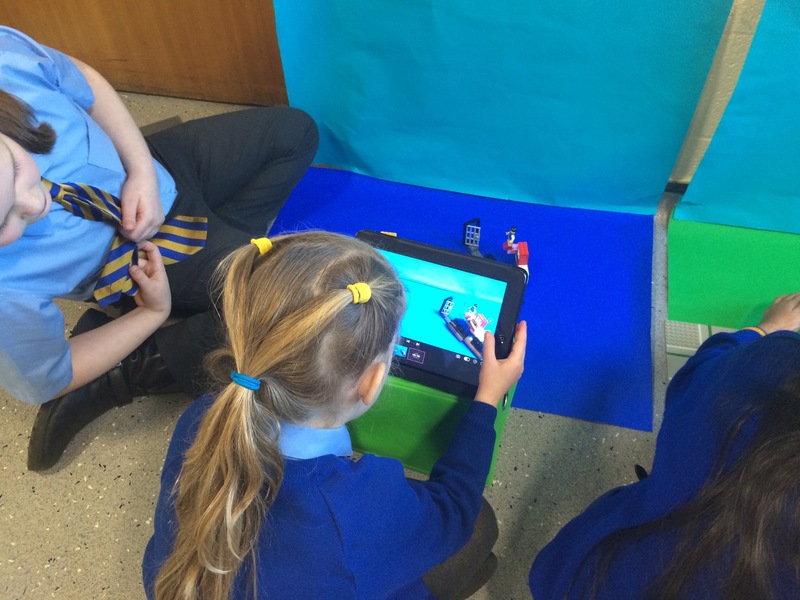 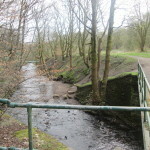 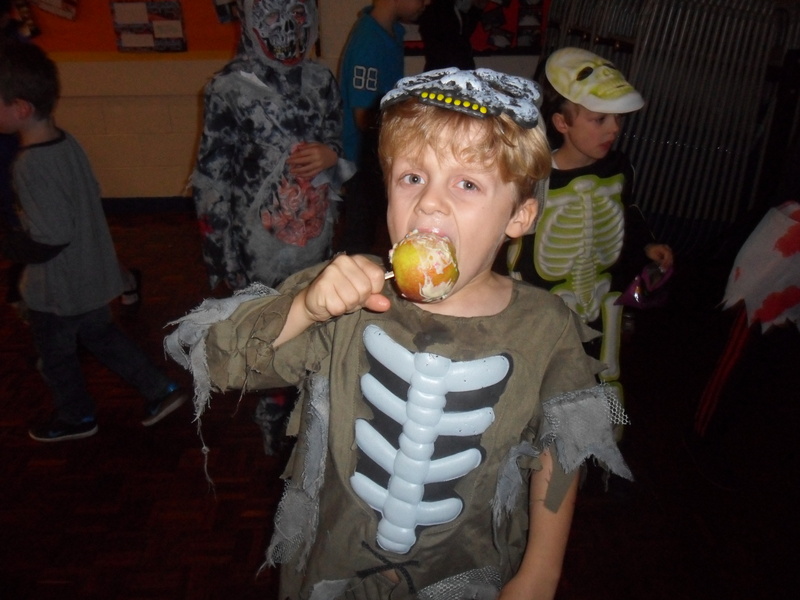 Have a look at the pictures below to see what they got up to…. 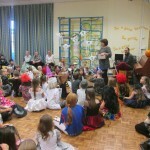 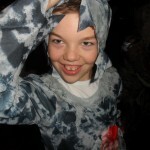 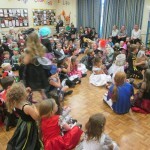 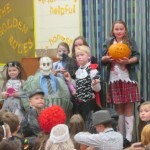 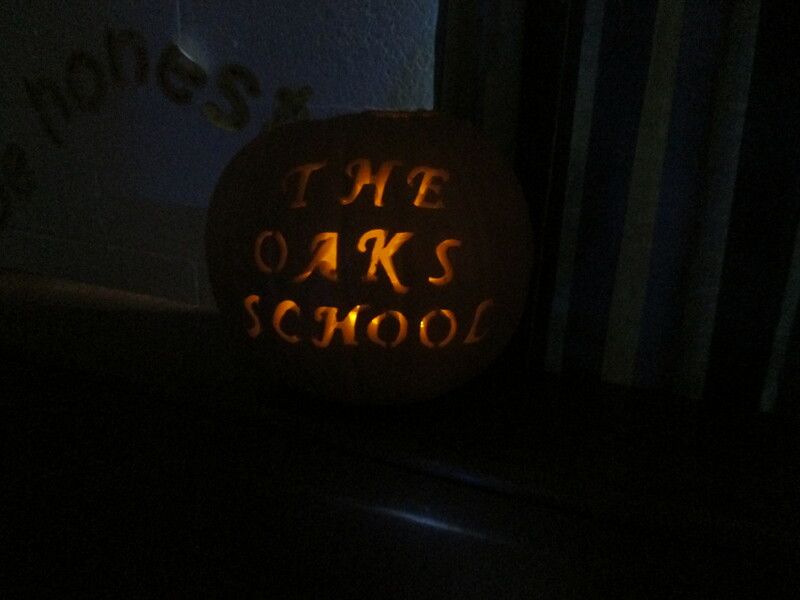 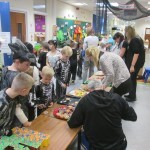 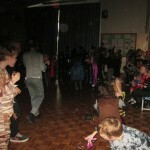 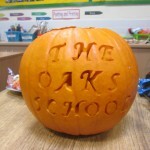 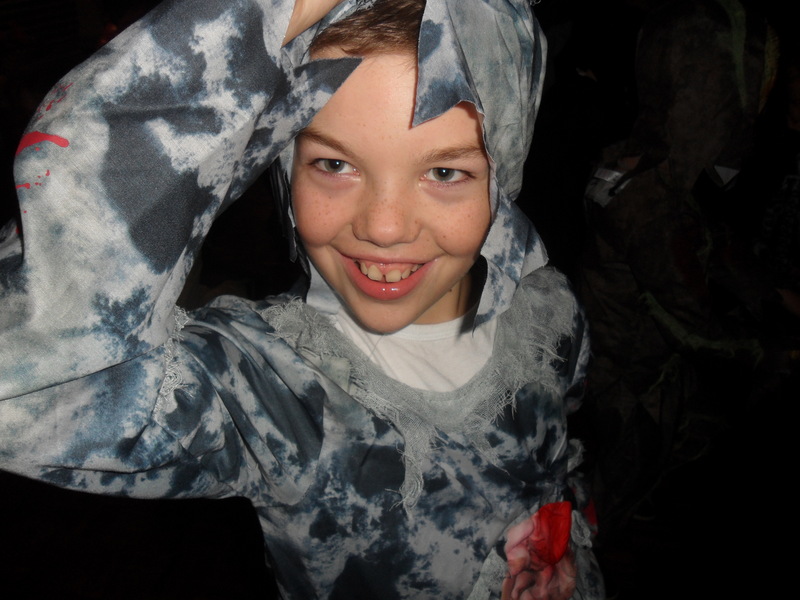 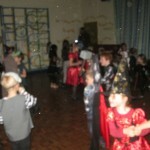 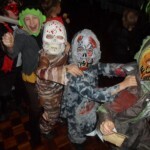 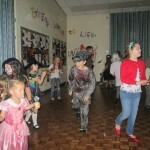 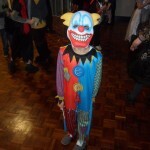 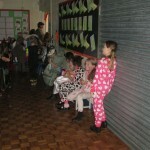 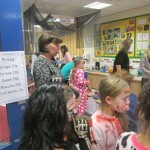 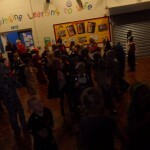 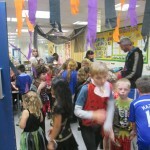 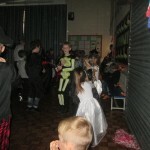 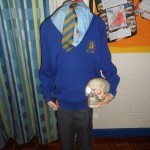 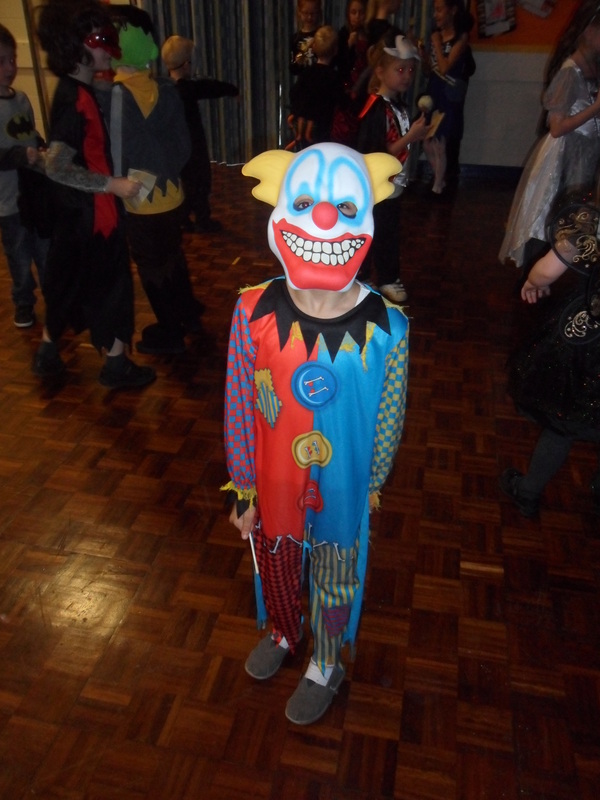 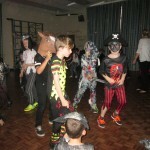 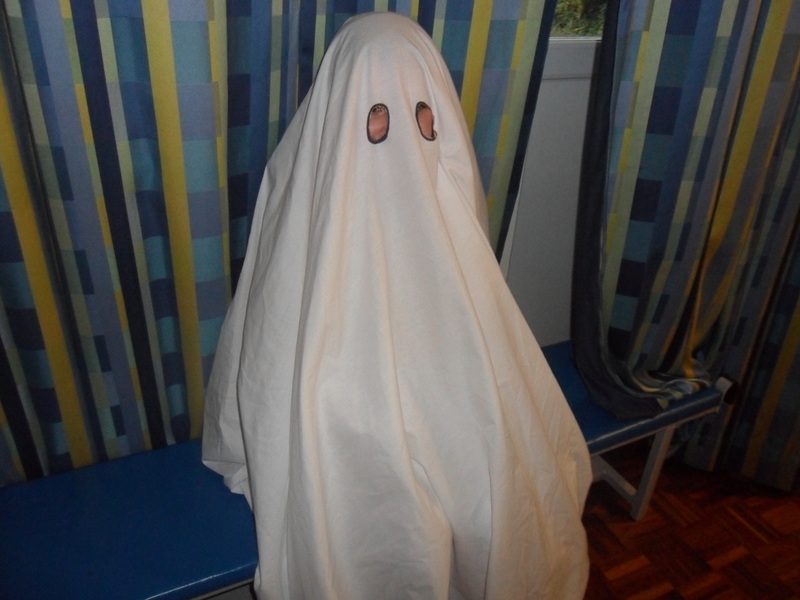 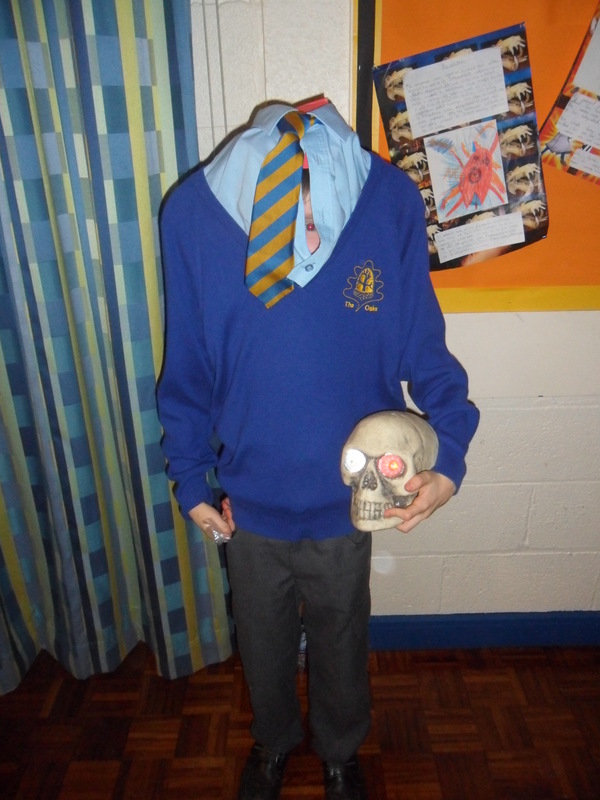 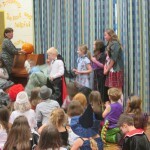 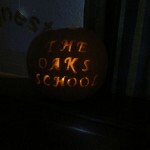 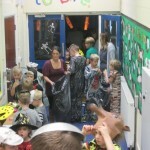 This year Pacific Academy hosted our Halloween Disco. 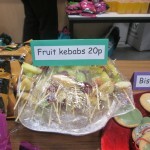 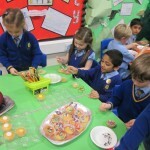 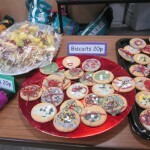 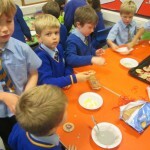 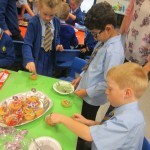 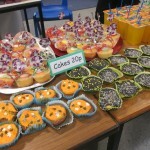 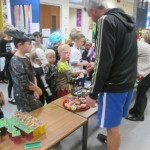 They worked very hard to make decorations and cakes to sell. 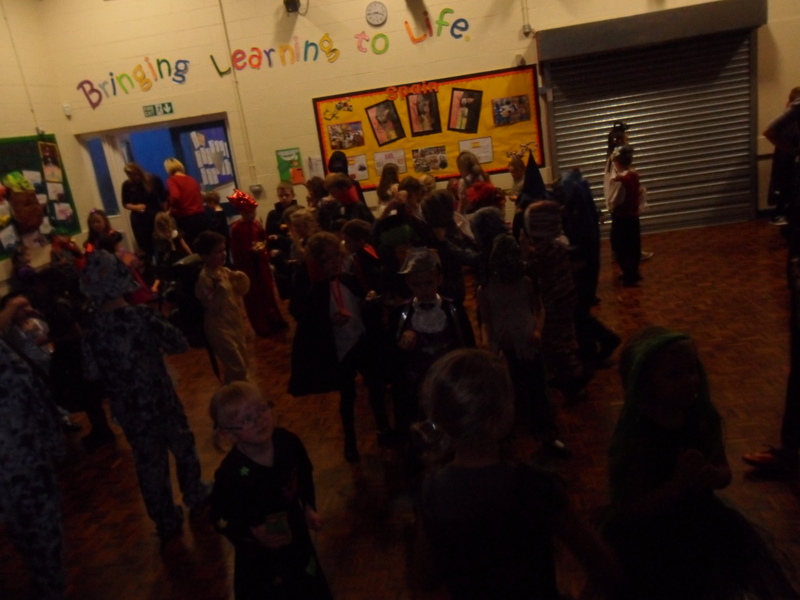 All the children had a great time and looked fantastic! 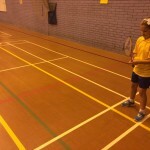 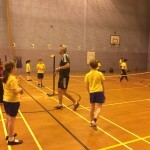 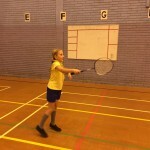 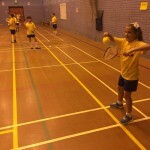 Everest Academy are very lucky to have the opportunity to use the facilities at Sharples High School this term. 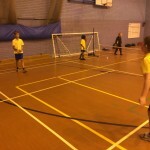 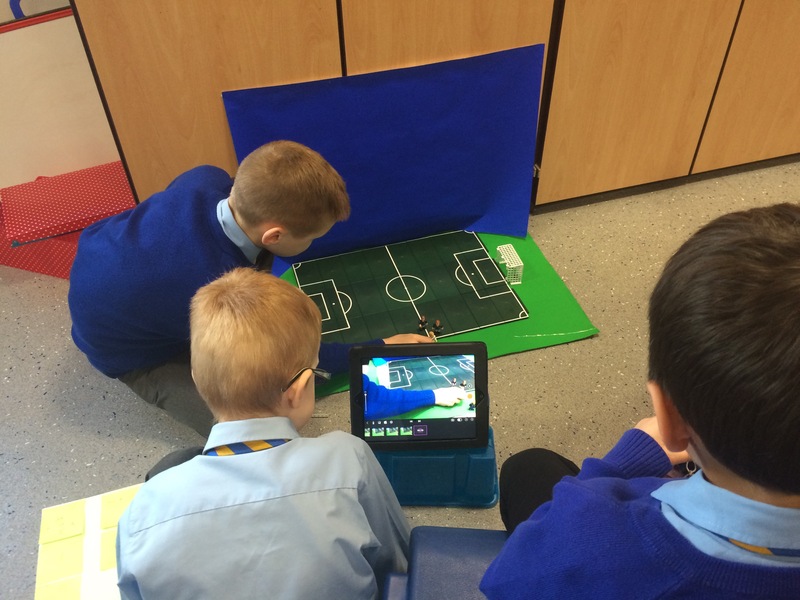 Today they made great progress in just one session with Mr Grundy and Mr Hampson. 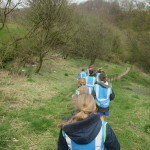 Here they are in action! 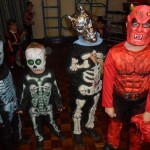 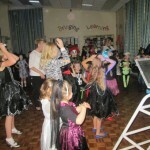 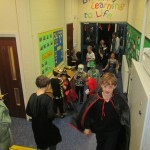 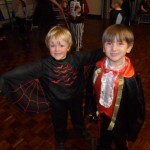 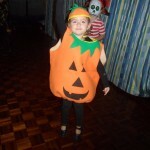 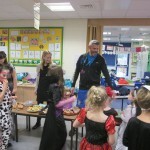 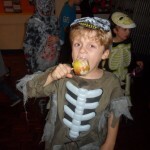 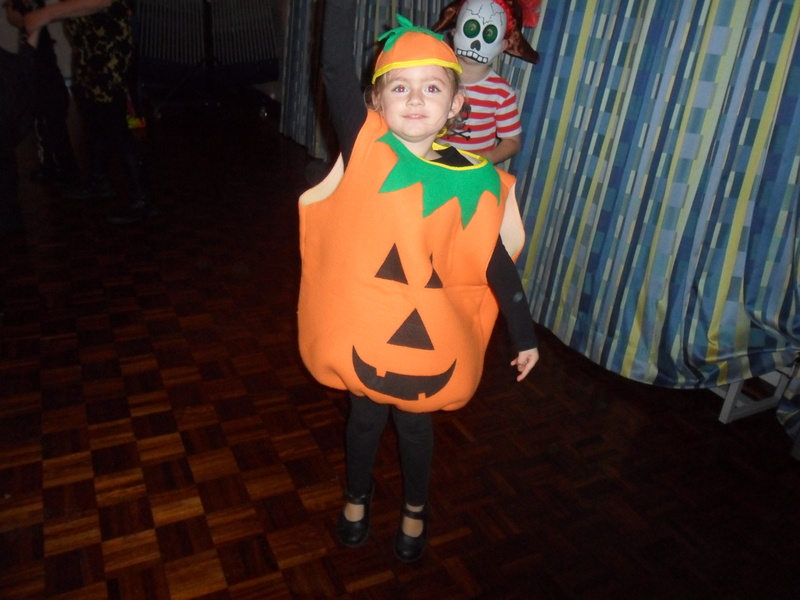 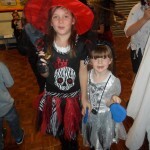 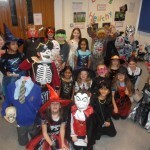 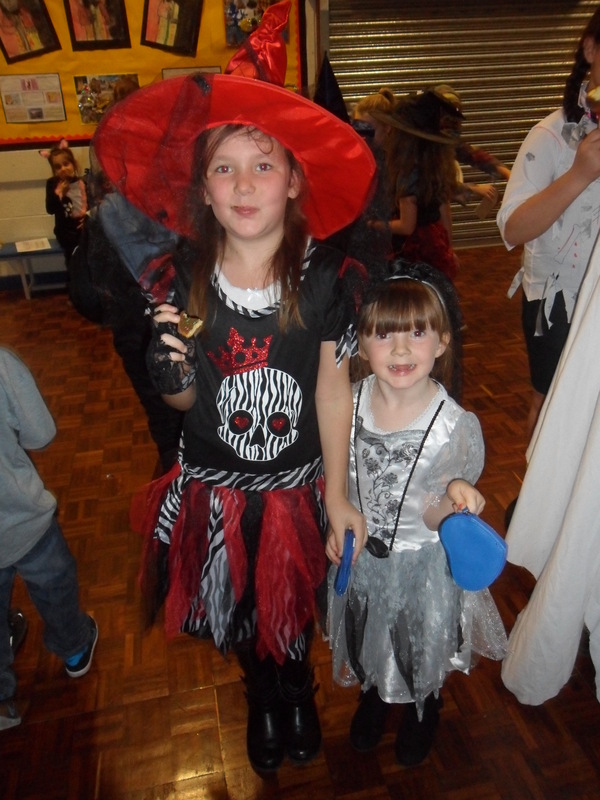 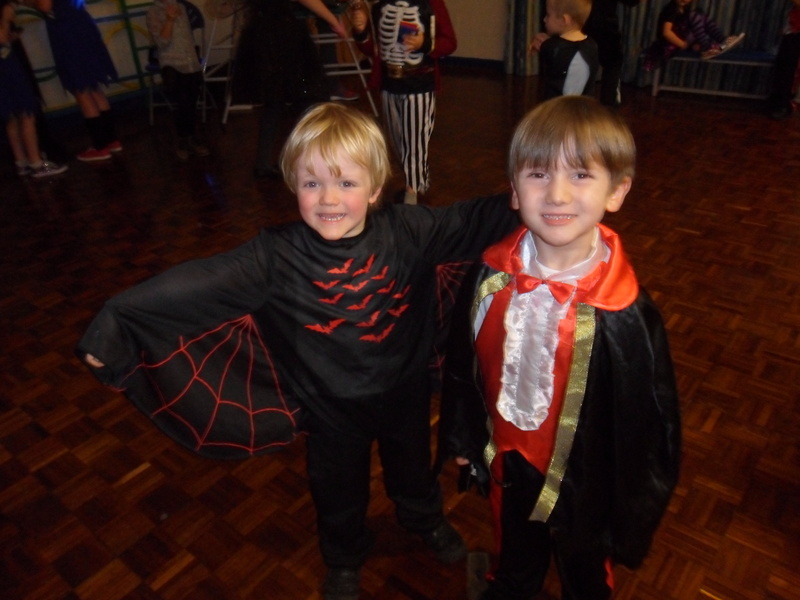 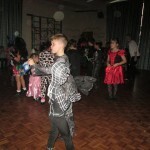 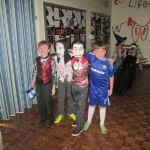 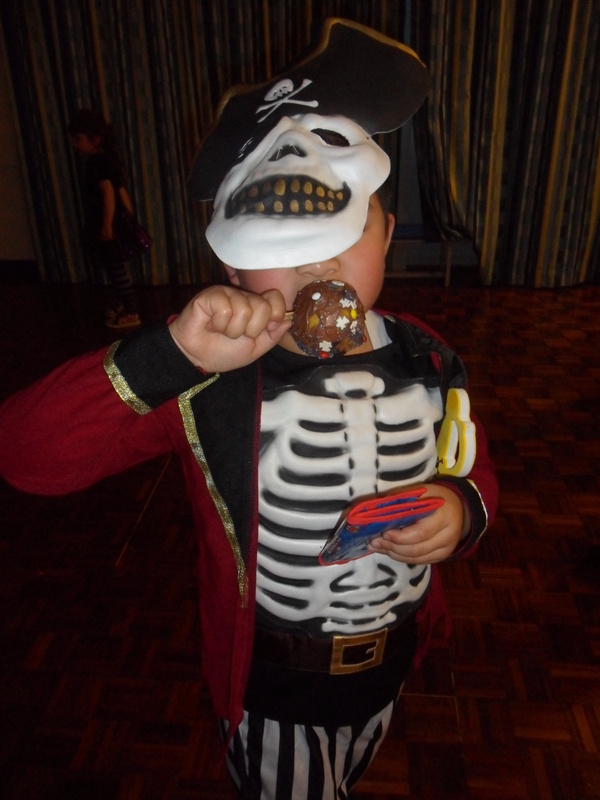 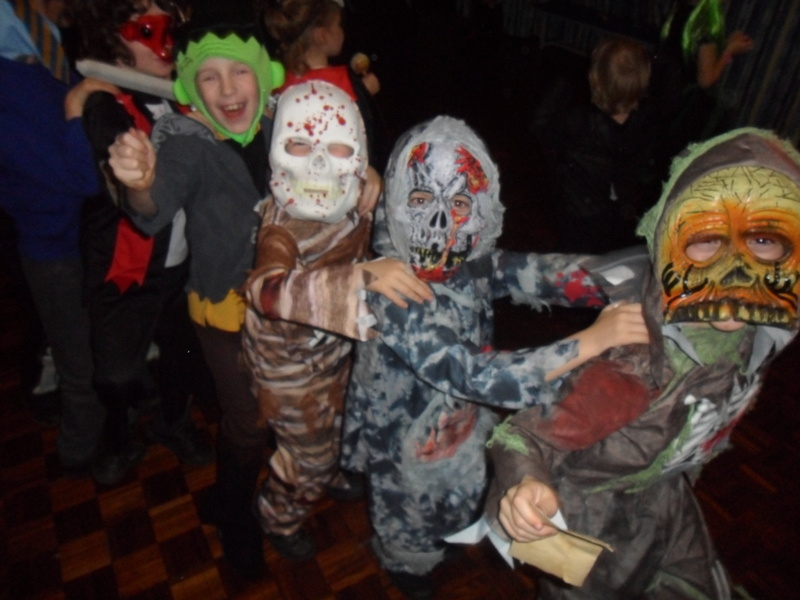 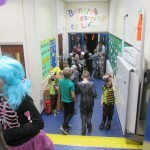 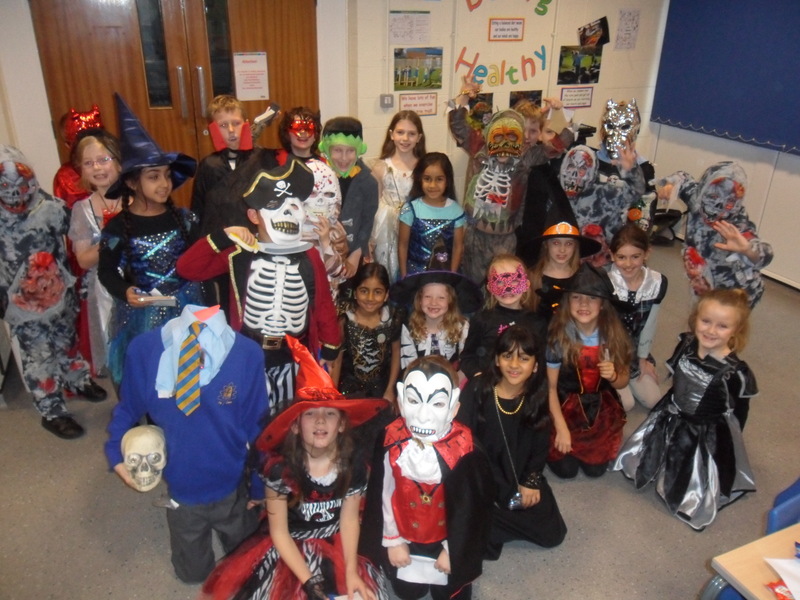 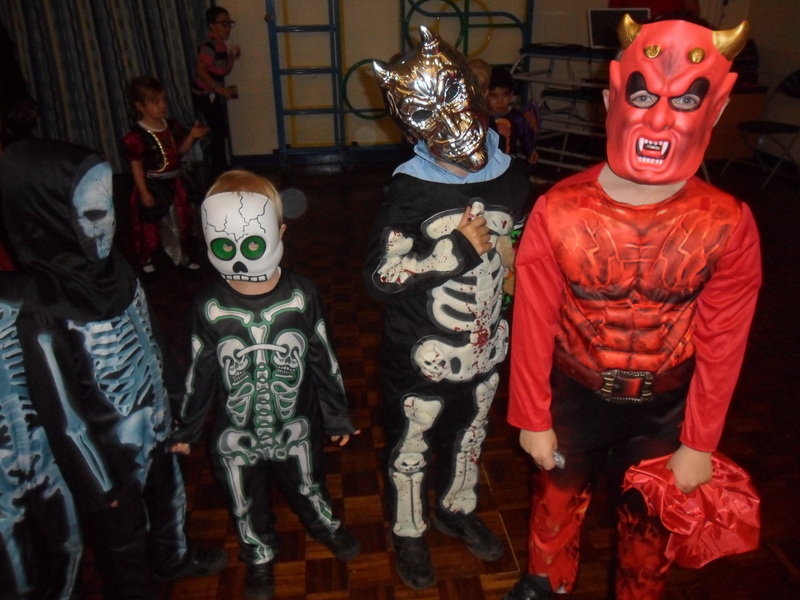 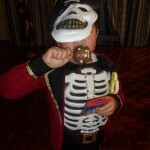 On the last day of term Falcons Academy held their Halloween Disco! 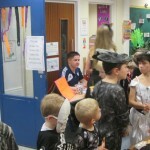 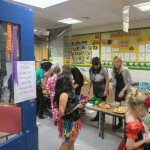 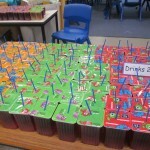 The children organised all the tickets, decorations and tuck shop. 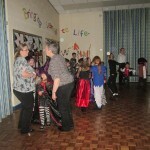 We all had lots of fun and raised lots of money. 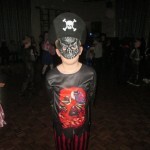 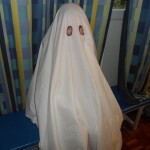 Have a look at our super fancy dress costumes here!